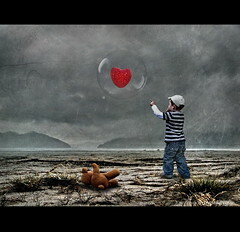 We all want to give a little back to the world. For many of us, charity is a part of our lives. We give regularly, or volunteer our time. Or even simply spread the word via social media of causes we believe in and want to assist. 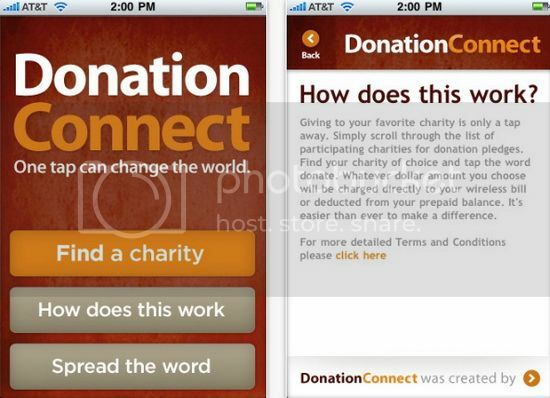 Thanks to the web and mobile technology, it has never been easier to help charities with their work. 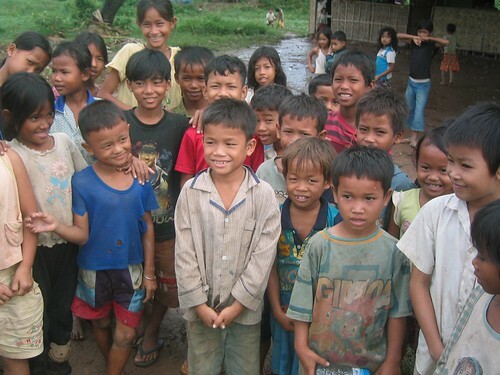 Sites like The Hunger Site even allow you to give for free using their sponsorship program. Just a click a day will give food to the hungry around the world, free mammograms to women in need, help animal shelters take care of their wards, provide hot meals for veterans, give to autism research and therapy, pay for child healthcare, give books to at risk kids and save the rainforest. 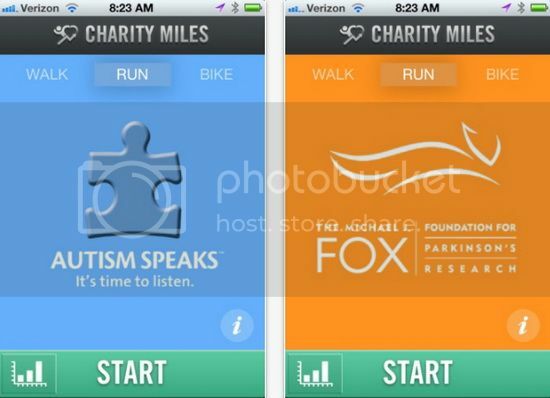 For those of you who like to help on the go, here are five must-have mobile apps for the busy philanthropist (don't miss this iPhone apps guide to better understand how to choose and install the apps	). .
Are you a fitness buff who loves to bike, walk or run? Perhaps you want more of a reason to start doing any of the three? Now you can earn money for charity through your own fitness goals. Just download this app, select your cause and get going. Bikers get $0.10 per mile, and runners and walkers get $0.25. They support causes like Autism Speaks, the Michael J Fox Foundation for Parkinson's research and The Nature Conservancy. The money is pulled from a corporate pull of $1,000,000 per round. Your workouts decide the cash's destination! The Children's Miracle Network, Africare, National Adoption Center, American Human Society...there are so many worthy causes out there. You can now learn about them through this app. But more than that, you can donate, spread awareness and contact those agencies. Everything is simple and concise to make it easier than ever. 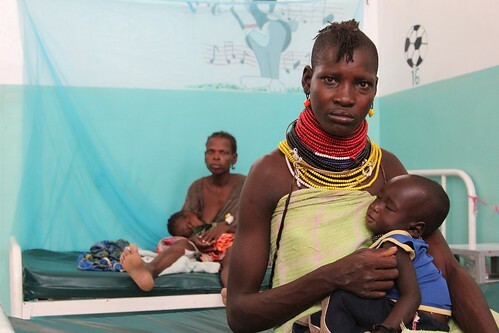 Have you ever wished you could give to a charity using your mobile phone? 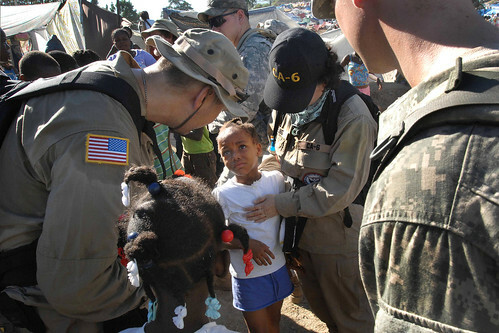 After Haiti, many people wished this and organizations began making it easier to do so. Such as through text giving. However, this makes it even more simple. All you have to do is find the listed cause, tap the Donate button and give the dollar amount. That will then be deducted from your prepaid balance, or added to your monthly bill...it is that easy! The only complaint I have is the lack of choice in charities. 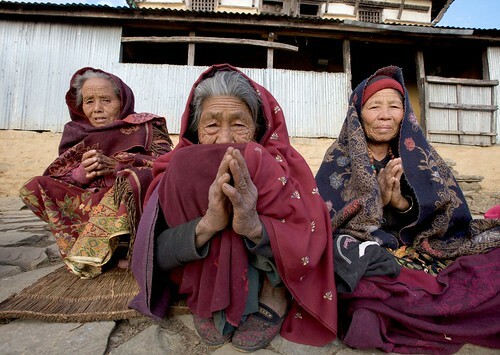 You have many for relief work, which is wonderful. But it doesn't have many for human rights causes, such as gay or women's rights organizations, as a user pointed out in the reviews. Are you an organ donor? Do you not know for sure? You can now become one using this handy app. You put in your location and it will direct you to the nearest organization that handles organ donation enrollment. Just this simple act can save many lives, and help the many who currently wait for an organ on the donations list. It isn't all about giving money. The most valuable thing a person can give is their time. 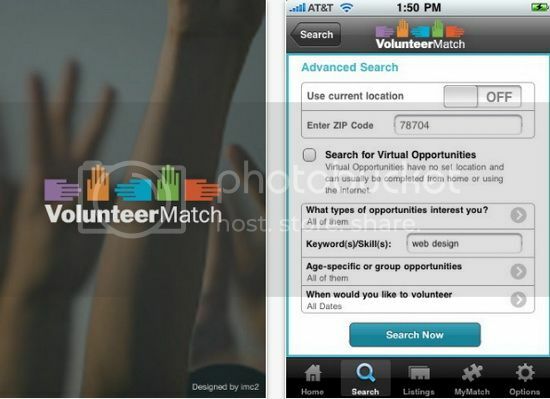 Match yourself up to the best volunteer opportunities for you, using this excellent app. Search our your location, specify what opportunities you are looking for, put in your skills, search by age and give dates. You will then find the best volunteer organizations nearby. 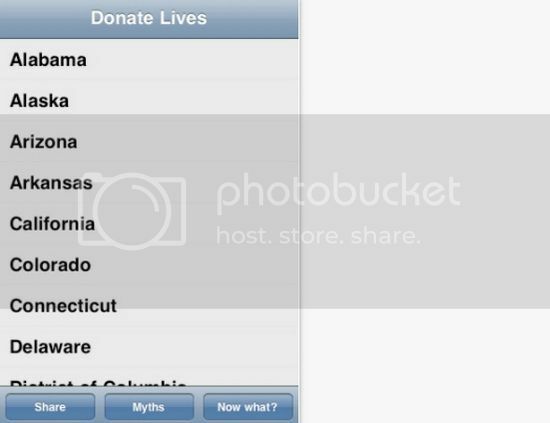 Do you know of any good charity apps? Let us know in the comments! Jessy is the excited blogger behind TekSocial, the user-generated resource of iPhone Apps reviews.